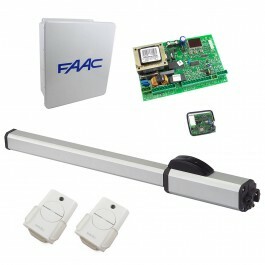 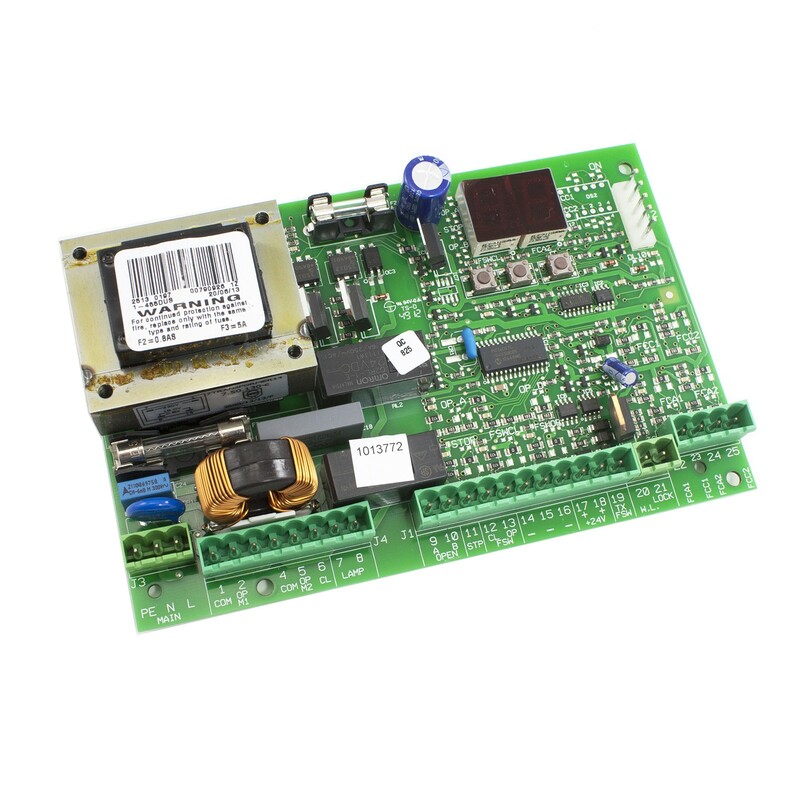 This gate opener kit is perfect for residential homes, including entrances and exits at condominiums. 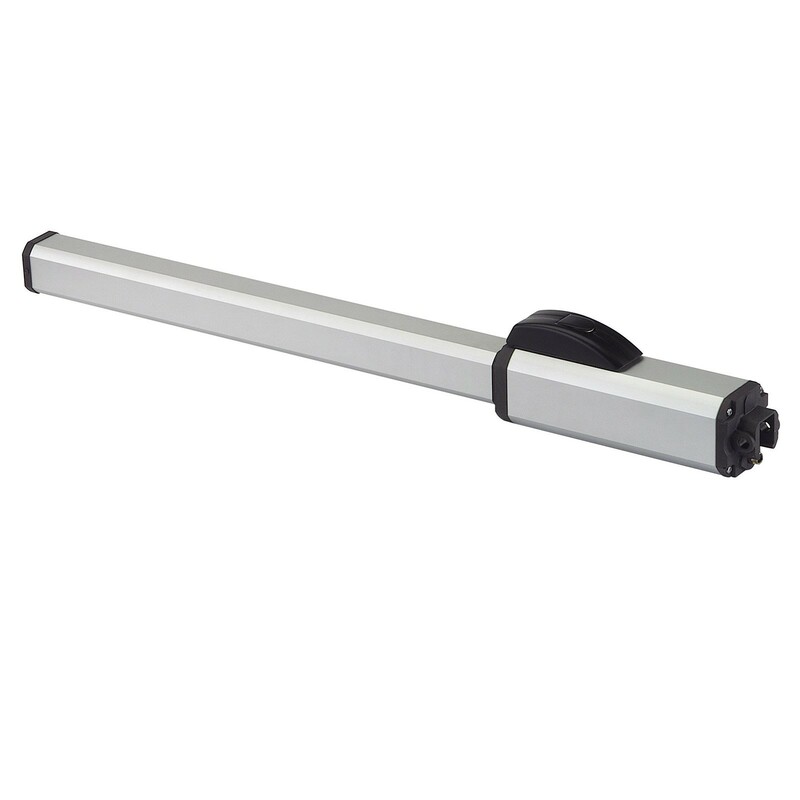 Operates swing gates up to 10 feet long and 900 lbs. Are you in the market for a durable swing gate opener that can cycle up to 55 times an hour? 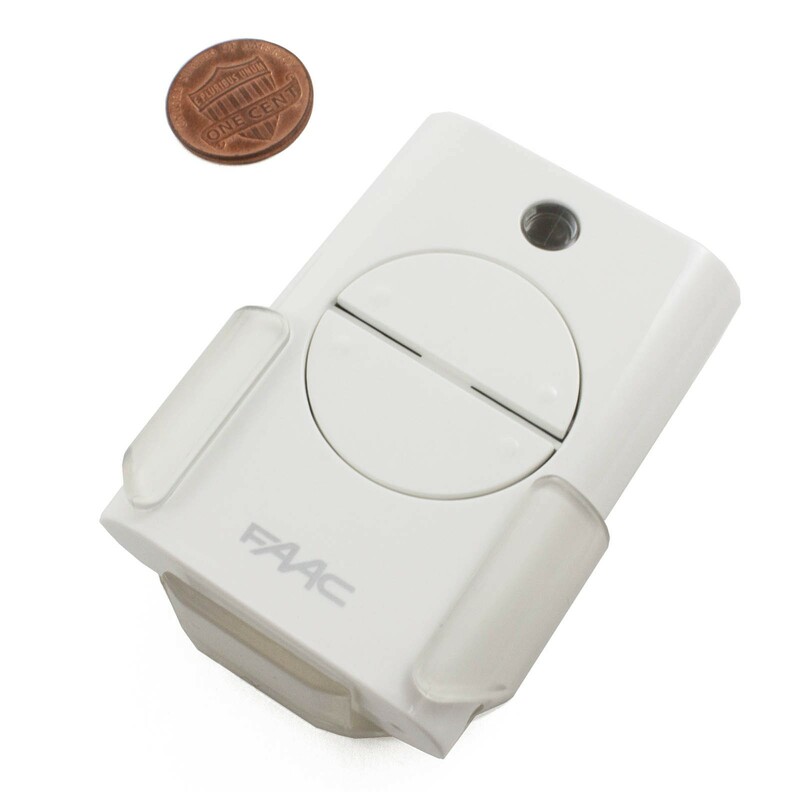 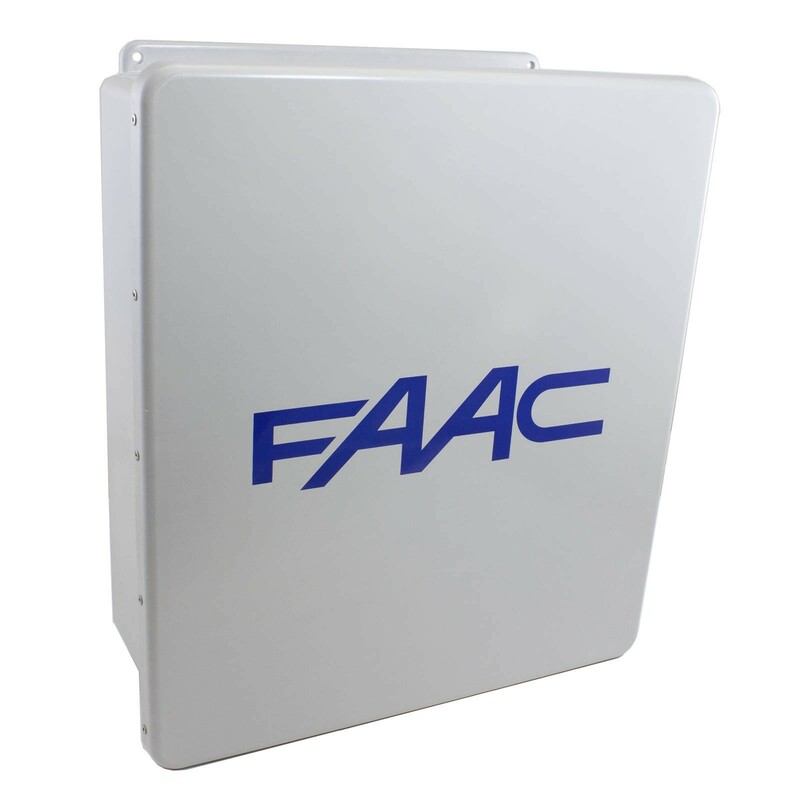 The 422 CBAC hydraulic swing gate opener from FAAC features quiet operation, manual release, and is self-lubricating to ensure long life.